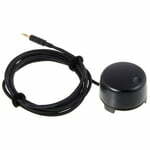 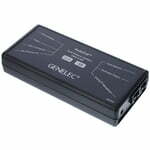 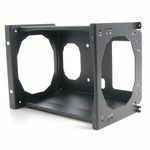 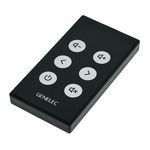 Table Top for Genelec 8020a/b Black, Price per unit! 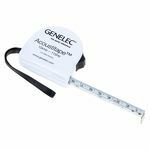 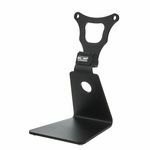 Table Stand For Genelec 8020A/B, Colour: White, Price per unit! 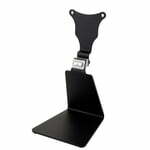 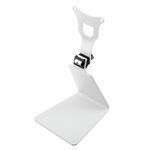 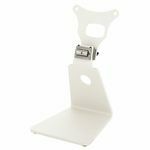 Table Stand For Genelec 6010, 8010 and G-One, Colour: White, Price per unit!